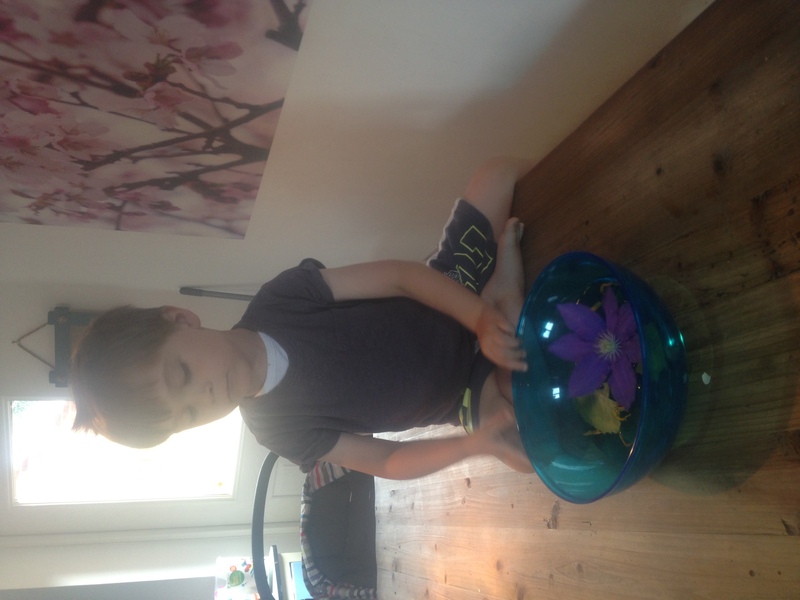 Luca and Lara enjoyed spinning the bowl around gently while looking at the petals floating. 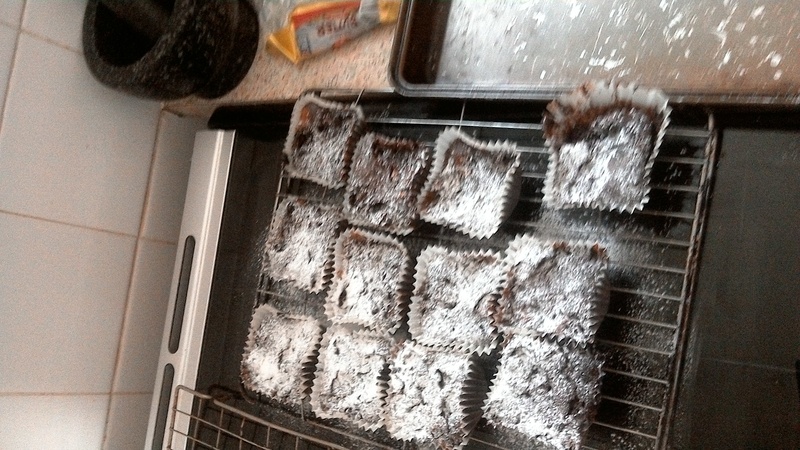 me and my cousin made yummy biscuits and brownies with mum. 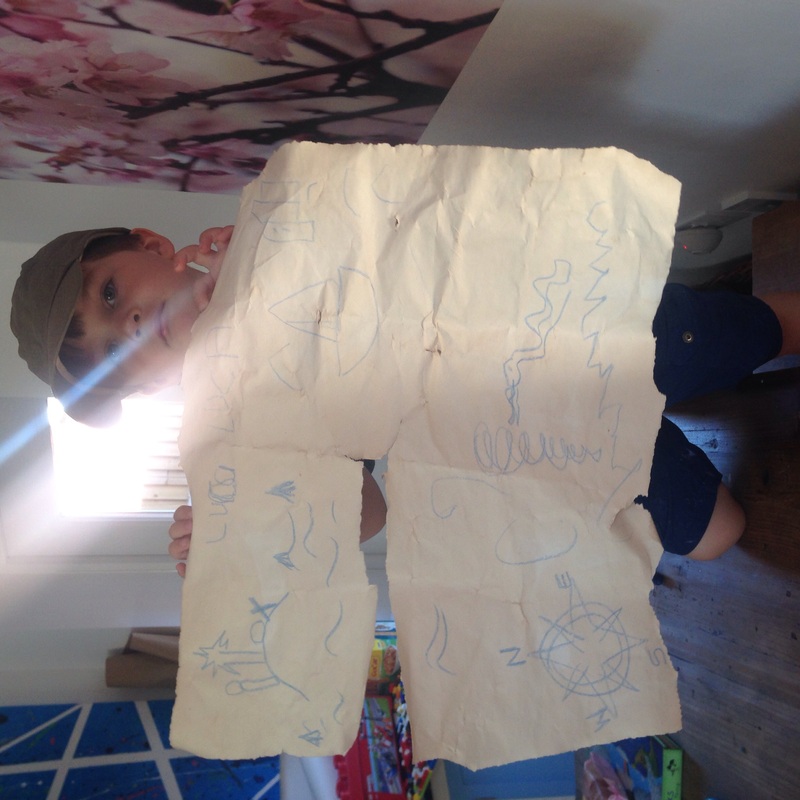 Luca said he loved this challenge because he could get inside what he made!! Luca says he loved this challenge. His favourite part was looking at the tea changing the paper colour. We tried this with milk and also with apple juice. Both worked! 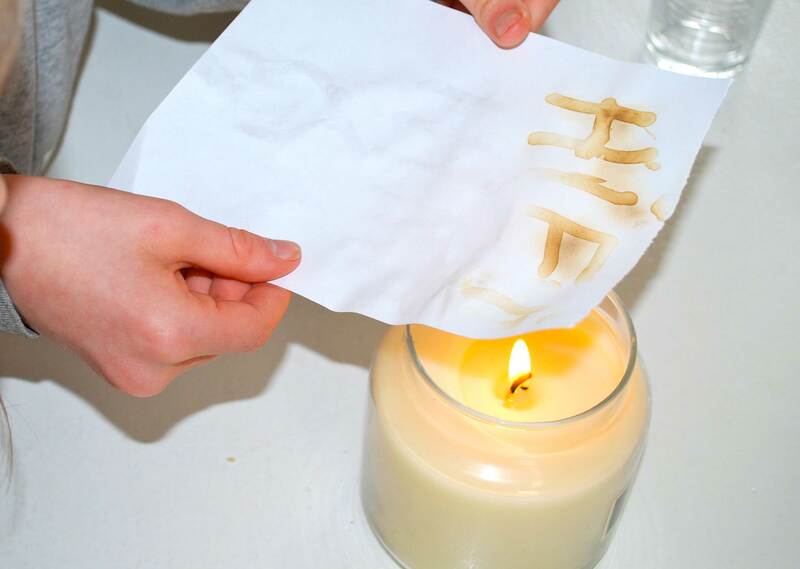 The milk needed more heat than the apple juice to see the writing. 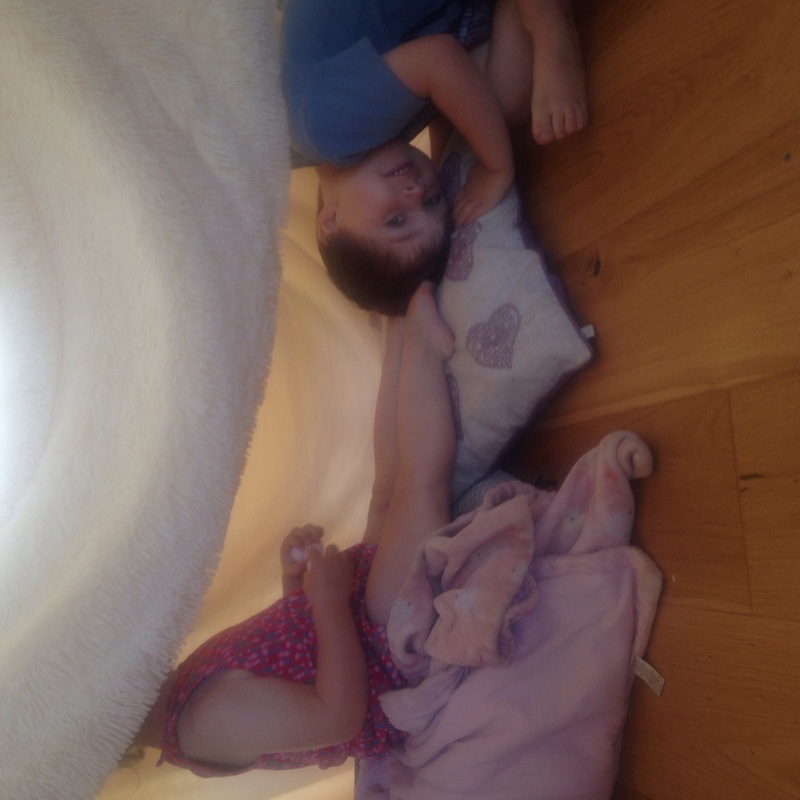 we had a brill time with this challenge :-) loved it! 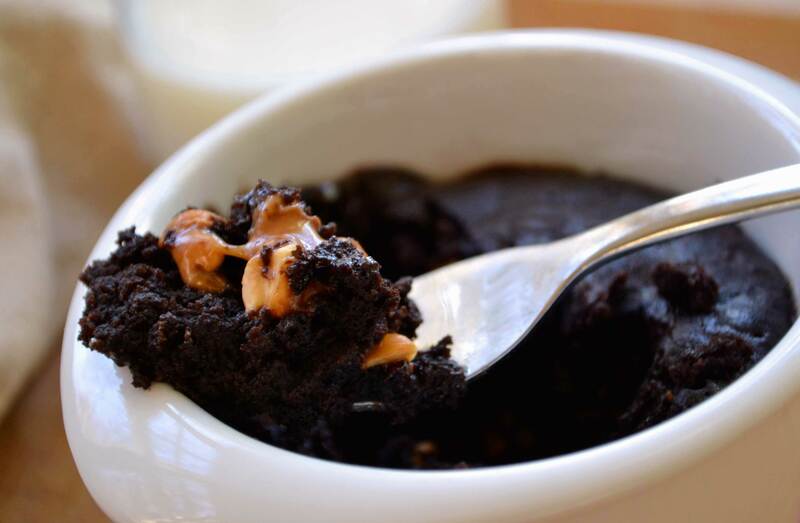 We baked brownies in a mug and added vanilla icing and chocolate syrup. The children all tasted unsweetened cocoa... and made the funniest faces!! We think we'll eat chocolate with sugar from now own!! 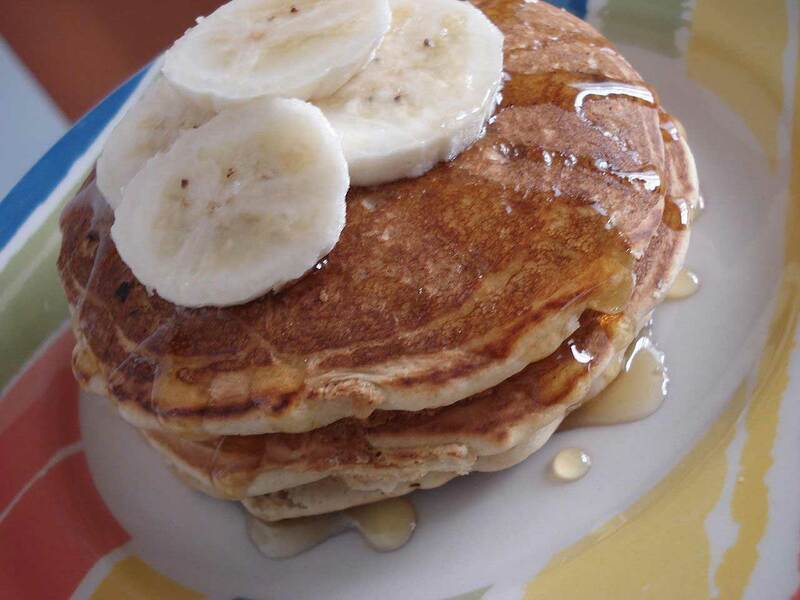 We made pancakes this morning for our breakfast. They were very tasty! We didn't have a squeezy bottle but will get one for next time! 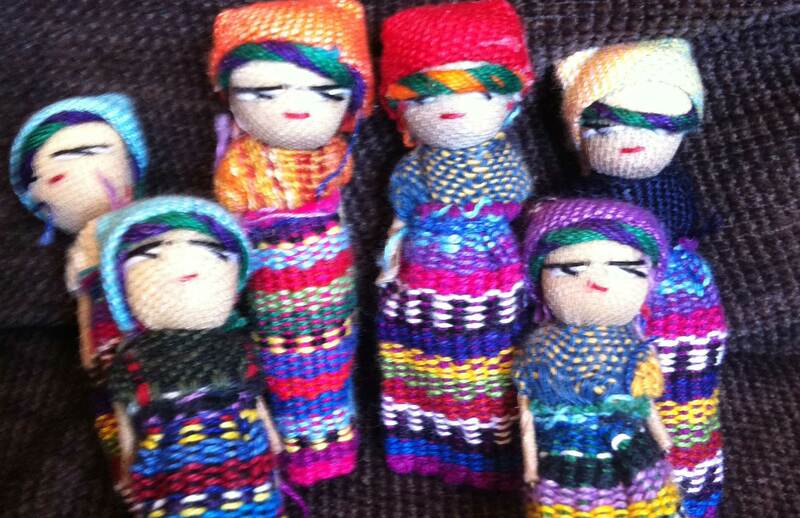 Everyone enjoyed making the worry dolls, they look lovely. Ed likes his worry dolls and he always whispers to them. Annie always whispers to them. We have missed a few days of yoga but we did the Cosmic Kids Star Wars Adventure this morning. I loved re-telling the story and acting it out with our yoga poses. I really liked the bit at the end about keeping our love inside us all day to make the world a peaceful place. Ed enjoyed doing the light sabre bit, and the bit where they killed the Death Star and he liked the bit where they got to sleep for the first time. Annie enjoyed the bit where they got their medals, and acting the medal bit out. 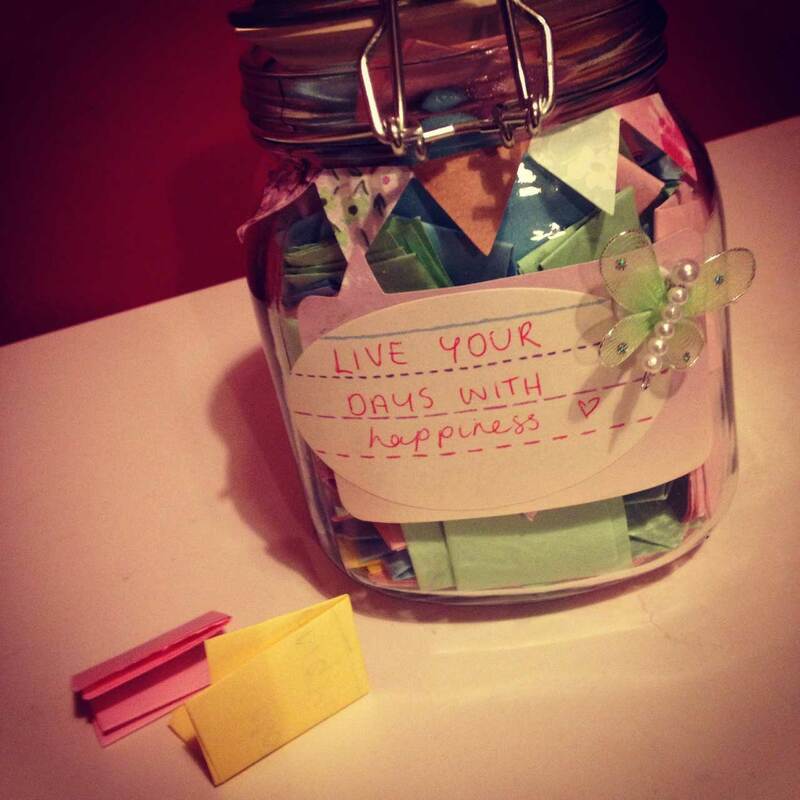 I had a great time doing my Jar of Happiness! At first I didn't want to,but when I was making it I didn't want to stop! 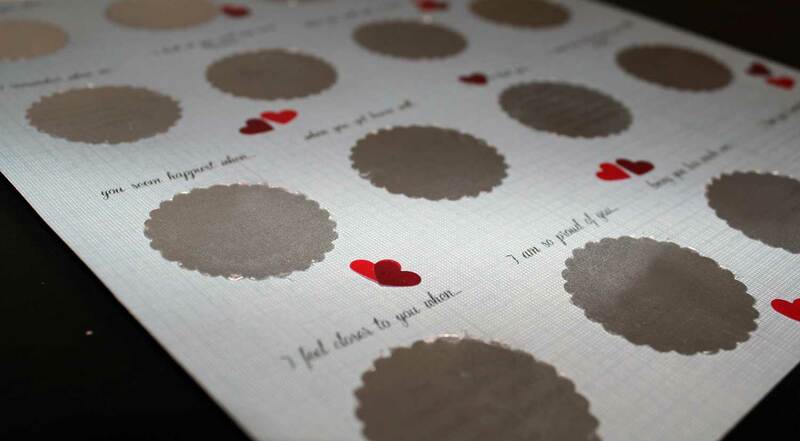 I like all the messages I put inside. I love being happy! These look soooo stunning but we didn't manage to get them right. 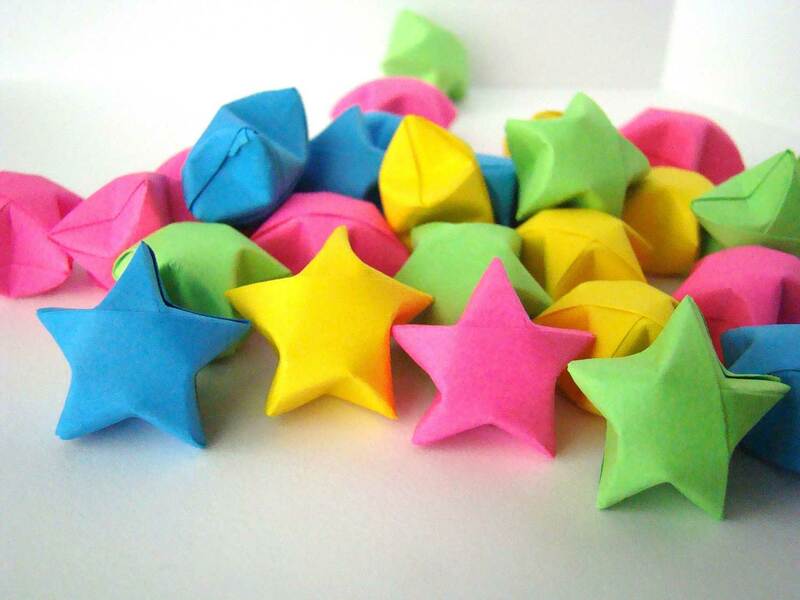 So, after a few attempts we moved on to making jars of happiness but we will have another go at the origami stars. Lesson we learnt: keep calm, be patient and give it another go later. 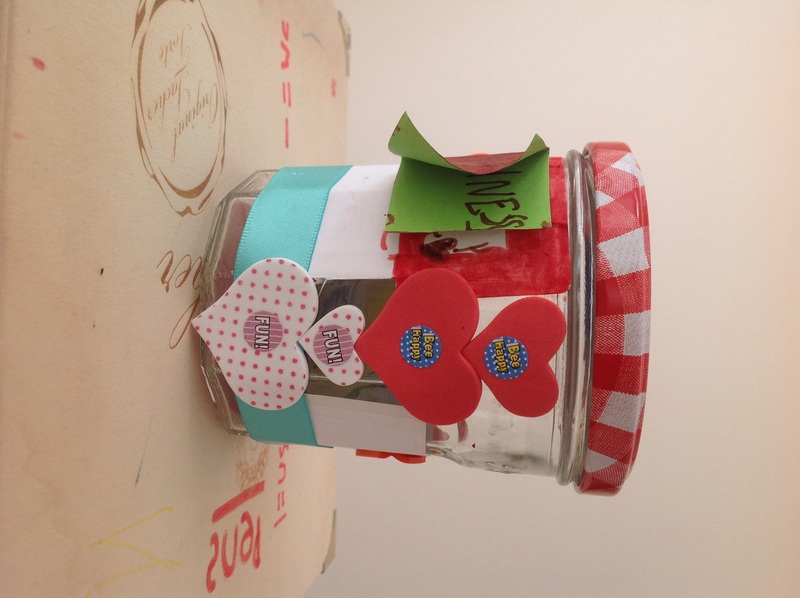 Christina, Maitreyi and Vaidehi made a jar each and had lots of fun decorating them. When it came to writing dreams, wishes and affirmations it took a while to start but then the children really got into it! 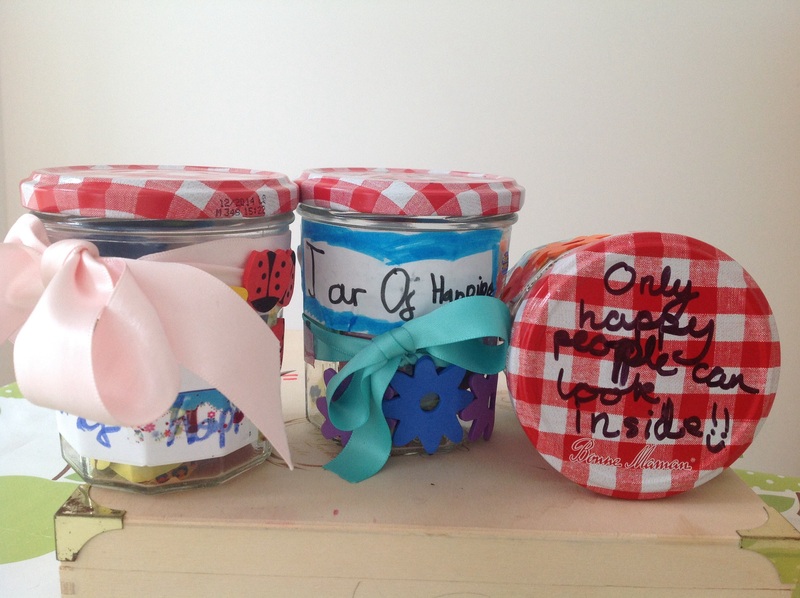 We will continue writing things to our in our Happiness Jar over the rest of the summer. 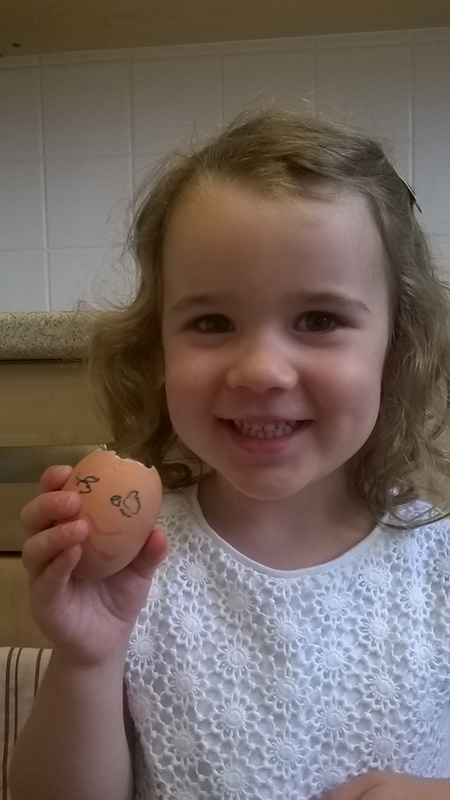 It will be so lovely to read about all the things that made us happy through the summer. 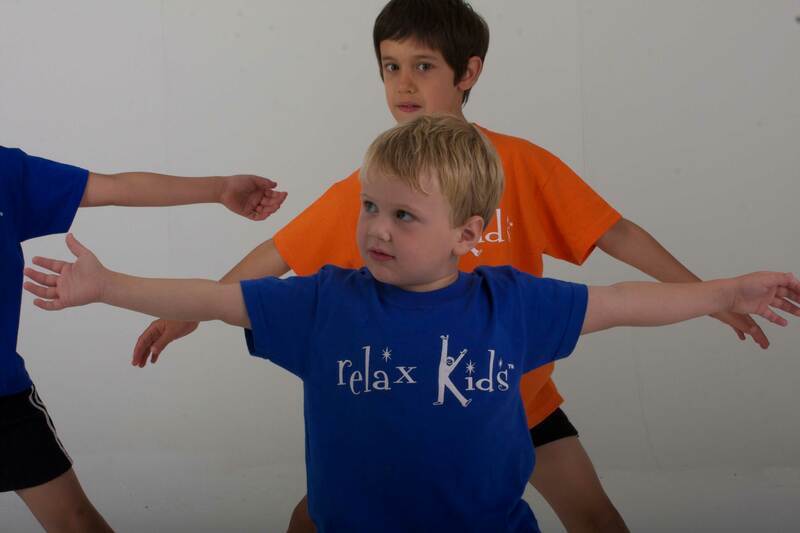 We have done a session of Cosmic Kids yoga every day, we love doing them as a family. 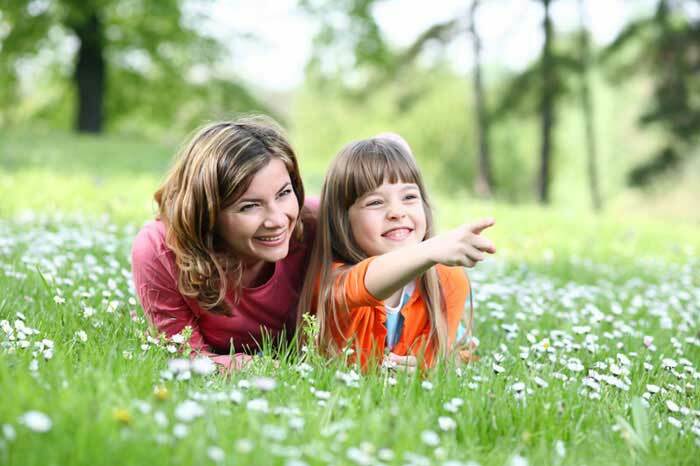 I really like taking time to stretch and relax, while the children learn alongside me. Emily was fantastic today. We repeated the poses four times, and held them for 10 seconds each. We're definitely getting better! I had fun making the paper mache, putting it on and now I can't wait to paint it and erupt it. It was fun decorating the jar, and I'm really happy that I'm writing all the good things in it. I liked the fairy god praying mantis. We discovered Cosmic Kids Yoga on Youtube. What fun! We really enjoyed the story and loved doing the poses together. The kids want to do more Cosmic Kids yoga every day. The kids loved it. 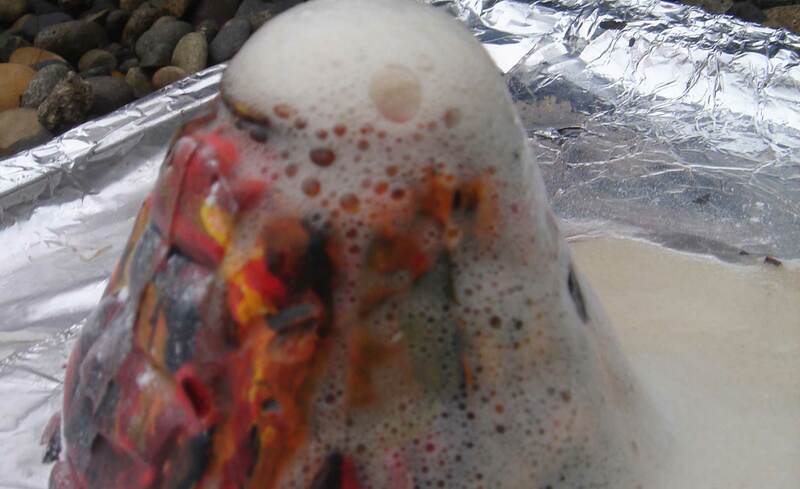 From the start of making it to it actually erupting .